Last September I bought the blue ink and was extremely pleased; i can also say the same for the black ink. 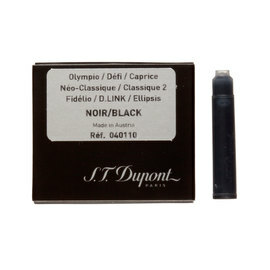 After reading a couple of reviews on various black inks, this one was at the top of the list. Dealing with the Pen Company is extremely pleasurable with fast efficient service. Thank you so very much. 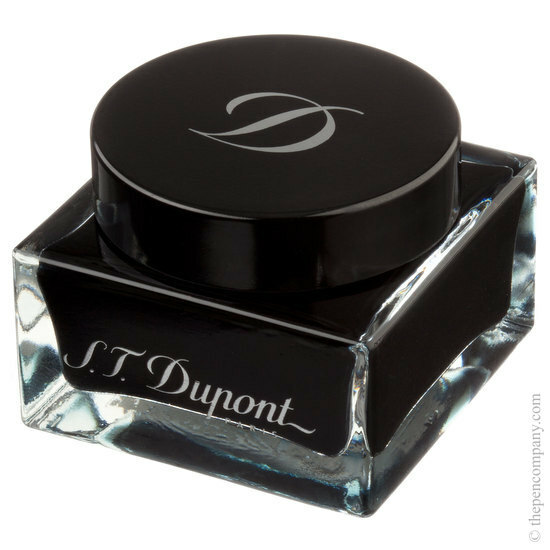 I originally bought this ink as I also bought an ST Dupont pen and decided to use the ink recommended for the pen; upon first use I was pleasantly surprised by the rich deep colour. Most pleased. 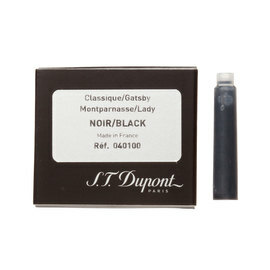 I use this ink, because it is recommended for us in S.T.Dupont fountain pens. The blue is a very rich and deep blue.